Austria 1945. 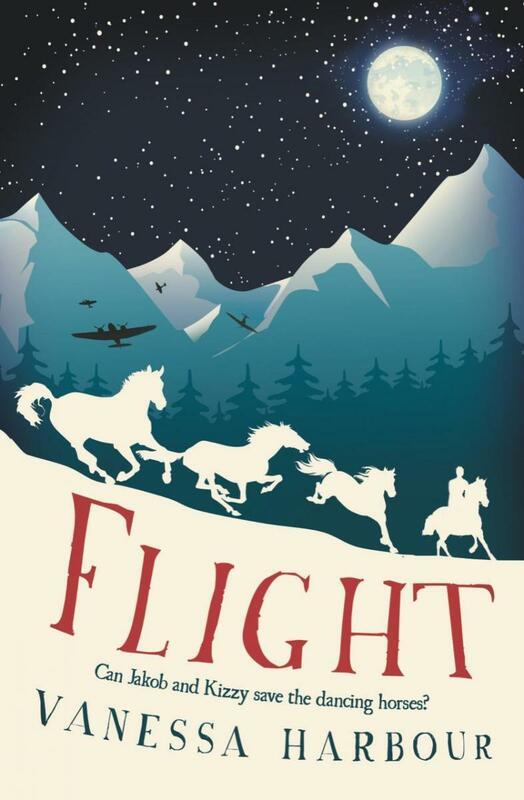 A young Jewish boy, Jakob and his guardian must smuggle a group of rare Lippizzaner stallions to safety across Nazi territory. Can they survive the perilous journey across the Austrian mountains with the help of a Roma orphan, Kizzy? Based on a true story readers will genuinely care about the plight of the beautiful dancing horses in this heart-stopping adventure. This is ideal for animal lovers and fans of Michael Morpurgo and Emma Carroll. An old woman saves a charming fish prince who grants her wishes in return. At first, her wishes are humble, but soon they become more extravagant. Can her wishes truly bring her happiness? 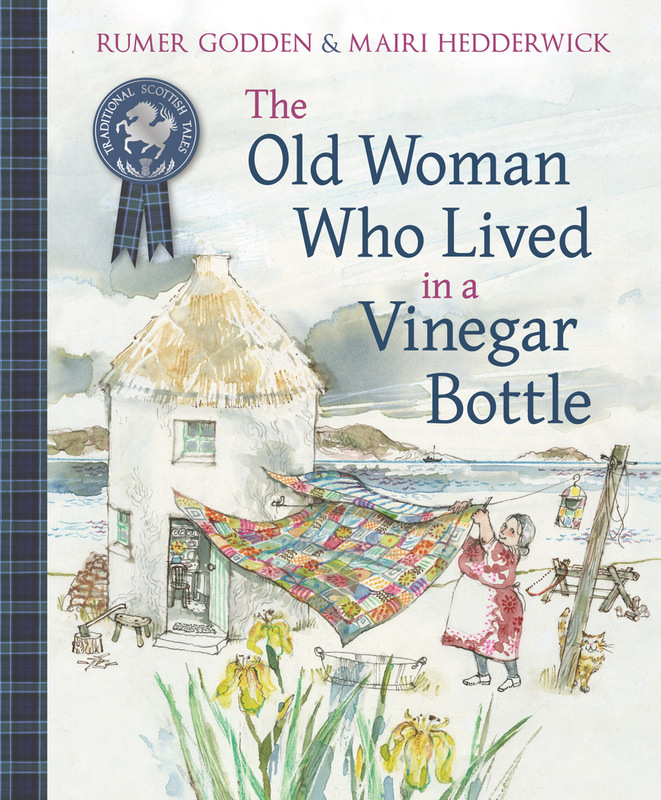 Based on a Grimm's fairytale this charming and pertinent tale is brought to life by Hedderwick's ink and watercolour illustrations who is best known for her beloved Katie Morag stories. A perfect bedtime story to share. 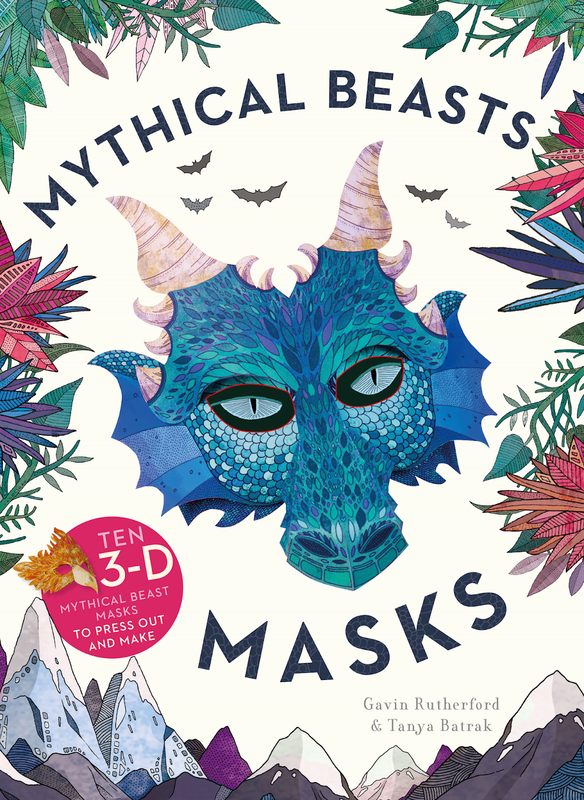 Transform into your favourite mythical beasts with these fantastic 3D masks. 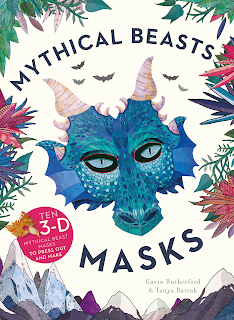 Children can pick from ten strikingly beautiful paper masks such as a unicorn, a griffin, a mermaid and, my favourite, a dragon. Press out and construct each mask by using the easy to follow instructions. Great for costume parties, dressing up or holiday activities. Also, you can read fascinating stories about each mythical beast which will inspire children to play make-believe. 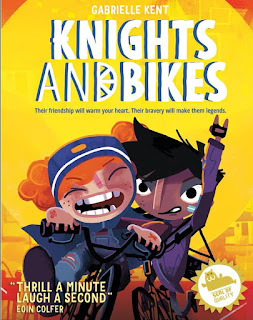 Demelza and her best friend Nessa must uncover the mysteries of the Penfurzy Knights. Together with their pet goose, they must solve puzzles and face danger only with the aid of frisbees, water balloons and a toilet-plunger! Will they be able to lift an ancient curse? This mystery adventure is based on a computer game and is boisterous, exciting and full of fun. 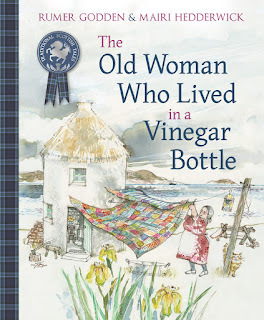 An engaging read full of witty illustrations, perfect for the holidays.